I’m not sure this should really go in with movie reviews, since it was really a TV show, but since it tells a complete story in only 6 episodes, I’m lumping it here. I absolutely love The Lost Room. Jeremy introduced me to the show a few years ago, and I’ve been vaguely obsessed with it ever since. It’s the story of police officer Joe Miller, who discovers a magical key that opens any door, and causes that door to lead to a hotel room that is outside of space/time. When he leaves the room, the door can lead to anywhere in the world. Unfortunately, his daughter gets lost inside the room and disappears. Now, Joe has to find other magical objects that once resided in the room, and try to figure out a way to save her. I could seriously go on and on about this show, and someday I may. 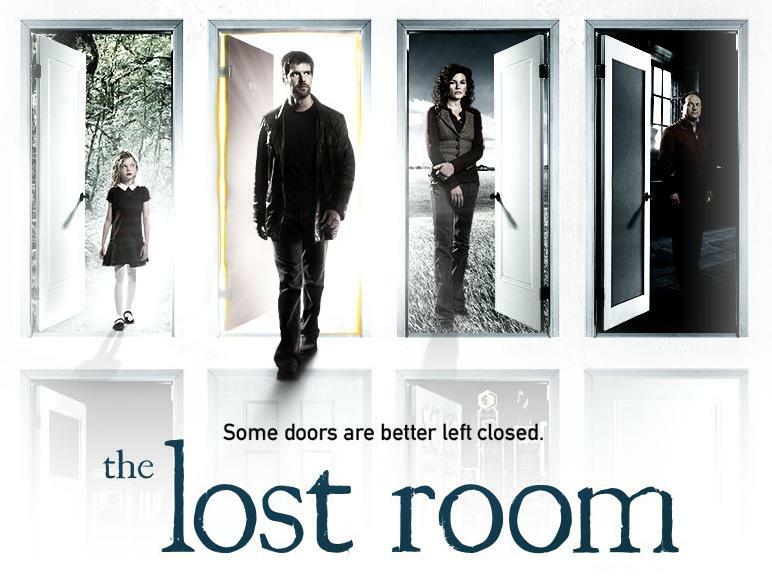 For now though, Just know that The Lost Room is great, and you should go watch it. 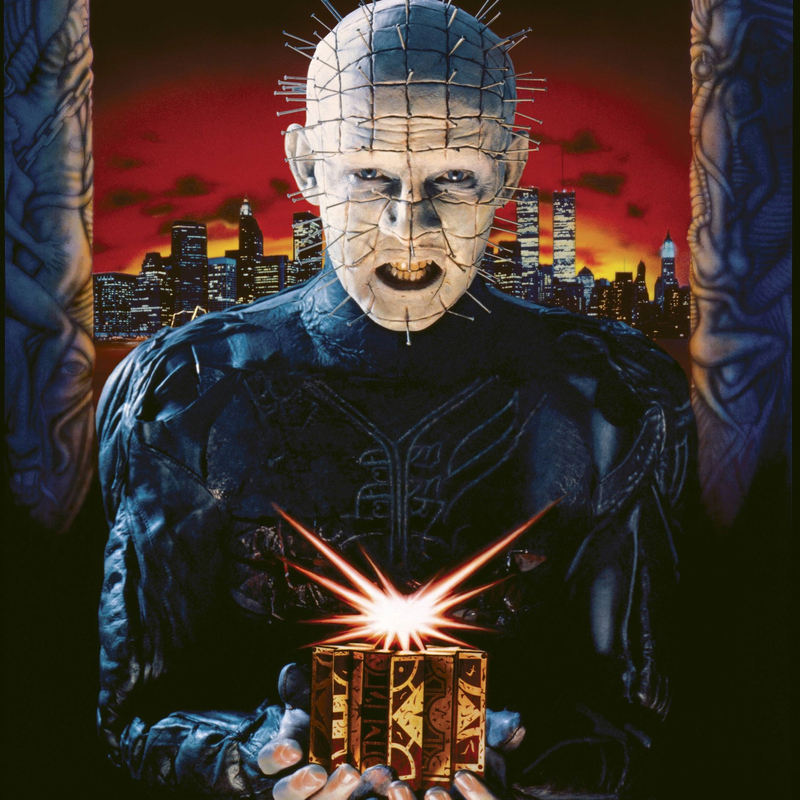 It’s odd to me that, as such a big horror fan, I’d never seen Hellraiser before this week. Alas, I’ve remedied the situation, and had a damn good time doing it. I really love the effects in this movie. Some of the “hooks tearing skin” stuff looks a little too rubbery, but all of the scenes with the still forming skinless Frank are pretty amazing looking. I’m not a huge Clive Barker fan or anything, but I definitely dug this one. Yep. 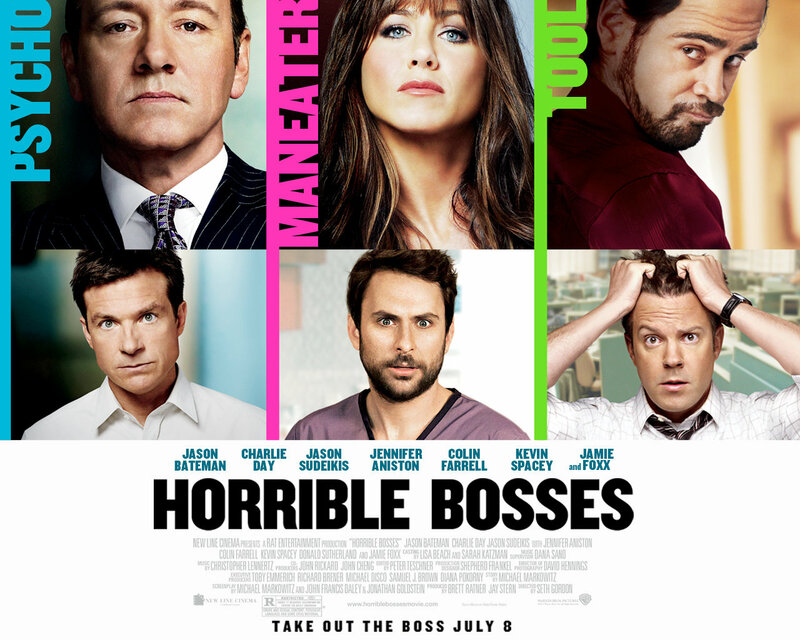 This movie is god-damned-hilarious. I love that the characters come so simply to the conclusion that they should just kill their bosses. It’s the leap of logic that has to work to make this movie happen, and it’s handled really well. Also, I absolutely love the idea of a “murder consultant”. I think I would read a comic book called Murder Consultant. I love single location movies like crazy. If it’s done well, it can make for some of the greatest stories. 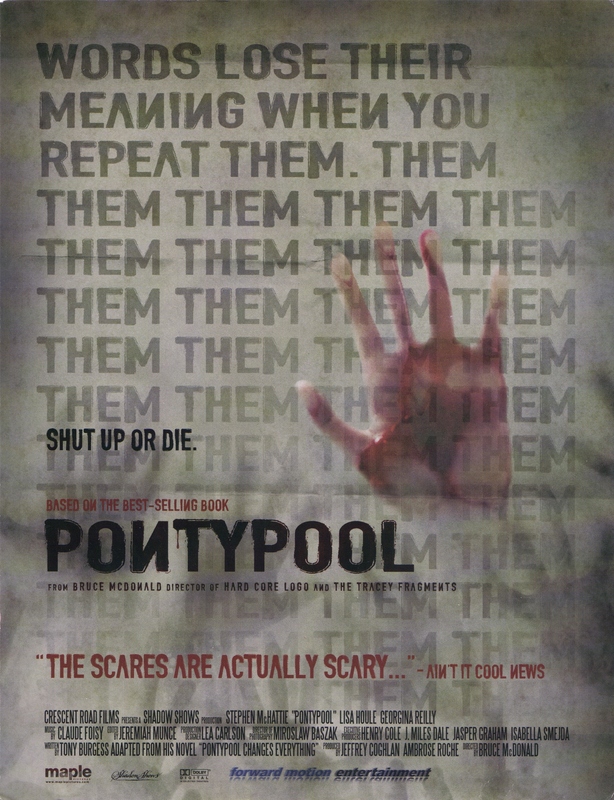 Pontypool is single location horror done perfectly. It deals with tension wonderfully, and the idea of language as a virus is pretty much amazing. Small cast, simple effects, single location, huge mind-bending concept… this is the kind of movie I would love to make. Bunraku is basically a mash up of eastern and western revenge stories, set in an interesting, but highly affected near future. The sets for the movie are all constructed and lit to look like a stage show, and while that is an interesting pretense, I mostly just found it distracting. That might have been a different situation if the story had been anything new, but like I said earlier, it’s really just straightforward revenge. Bunraku was nothing terribly new or innovative, and relied almost completely on it’s affectations to make it stand out. Yep, it’s another showbiz documentary. 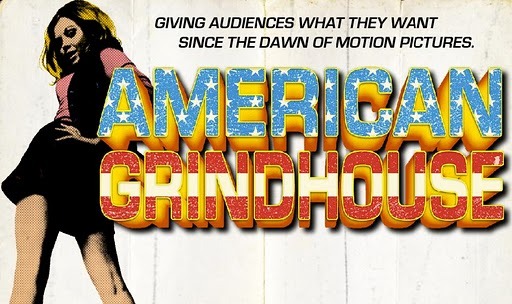 American Grindhouse covers a lot of the same ground that Machete Maidens did, but it covers a wider breadth of movies. Not just 70s exploitation flicks, but exploitation flicks dating all the way back to the invention of the motion picture. If you’re into cult cinema history, definitely give this one a look. Also, John Landis gives some really excellent interviews. If you follow me on Twitter (and you should, btw), you know that as I was writing up these reviews, I forgot that I had watched this movie. There wasn’t anything particularly good or bad about Death Race 2, there just wasn’t anything memorable. It’s a prequel to the Jason Statham vehicle, and it features the origin of the first Frankenstein. Nothing terribly bad here, but nothing terribly good either. 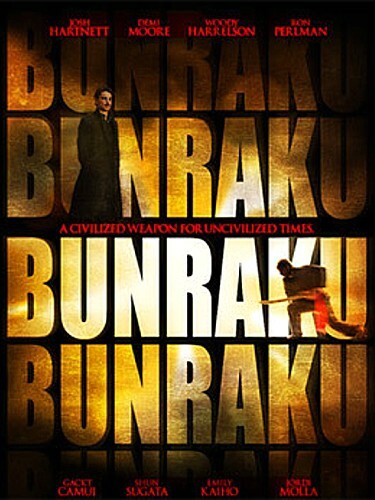 This entry was posted in Movie Reviews and tagged American Grindhouse, Bunraku, Clive Barker, Death Race, Forgettable, Grindhouse, Hellraiser, Horrible Bosses, John Landis, Lost Room, Machete Maidens, Movie Reviews, Murder Consultant, Pontypool, Single Location.